Leo earned the Bachelor of Arts degree in Music specializing in performence and teaching from the Leningrad Conservatory, Leningrad, Russia. 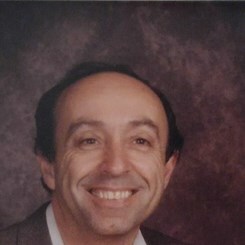 He has taught students of all ages and abilities for over 40 years. He has served with the Phgilharmonic Society in Belarus, Kansas City Ballet, State Ballet of Missouri, KCMO School District and the Dance Conservatory. Leo also teaches voice and accordian. Request Lessons with Leonid today!